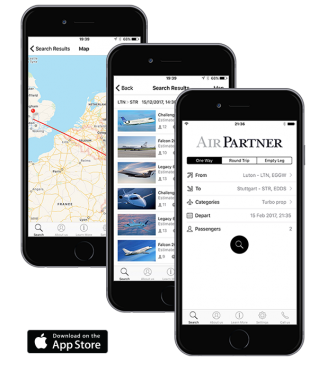 For over 50 Years, we've been promoting all manner of aircraft for all types of organisations and every kind of individual, 24/7. To and from anywhere in the world, and for every conceivable reason. Group Charter - aircraft for 20+ people. 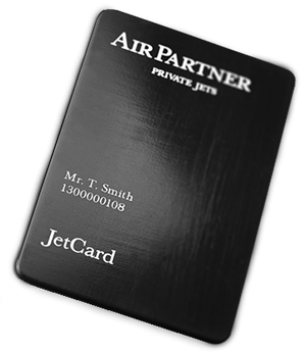 Private Jet Charter - Jets for up to 19 people. Cargo - Secure, time critical, door-to-door delivery of your cargo to destinations worldwide 24/7. CharterPlus - gives you guarantees, insurance cover and legal action protection. Emergency Planning - Contingency planning, prepared and ready for any rescue and evacuation requirement. 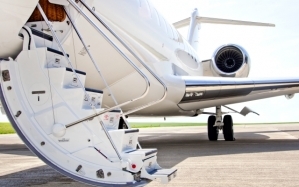 Empty Legs - Save up to 75% on the cost of a conventional private jet charter. Prices are listed online. [This is how it works]. ‘Empty legs’ are flights that are due to operate without any passengers as the aircraft repositions back to its base, or is going elsewhere to be ready for its next assignment. 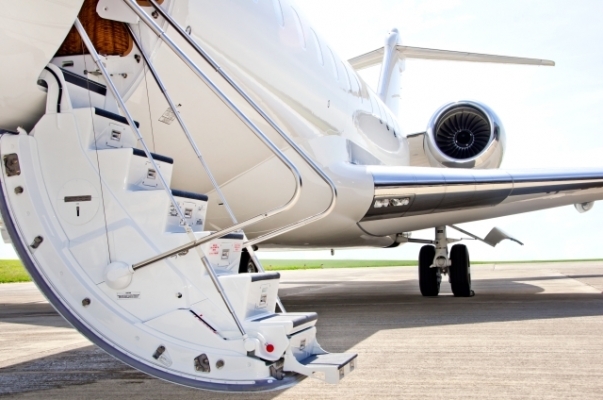 If you can move quickly or have a flexible schedule, an empty leg can help you save significantly on the cost of a conventional private jet charter. Ask us about our current discounts by submitting your interest in the form. We fly with 2 fully qualified pilots on each flight, and all aircraft must have a minimum of 2 engines.